Ah yes, the GOAT. The Pontiac GTO will forever be the first true muscle car. 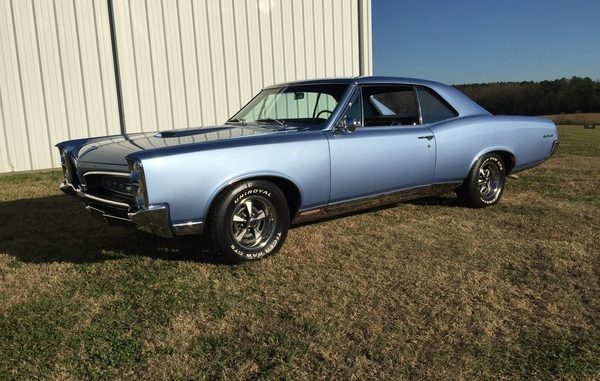 Today’s Cool Car Find is this muscle-packed Montreux Blue ’67 GTO. This fully restored example comes with some pretty cool options like a teak wood steering wheel, his/her shifter. as well as power steering. 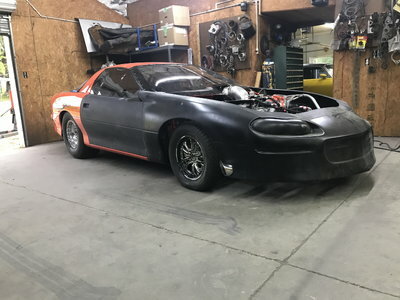 If you’re looking to go fast, under the hood sits a 400cuic inch 6.6L V8. Documentation includes original window sticker, owner’s manual, and PHS documentation. Love your car, I had ’66 tri-power, brings back some great times.